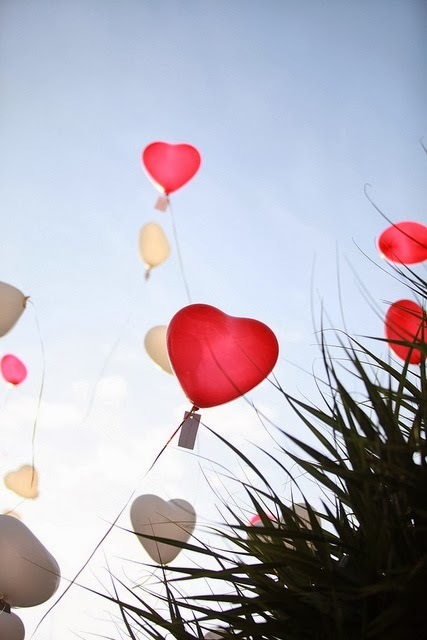 The classic colors for Valentine's Day are of course red, white and pink. 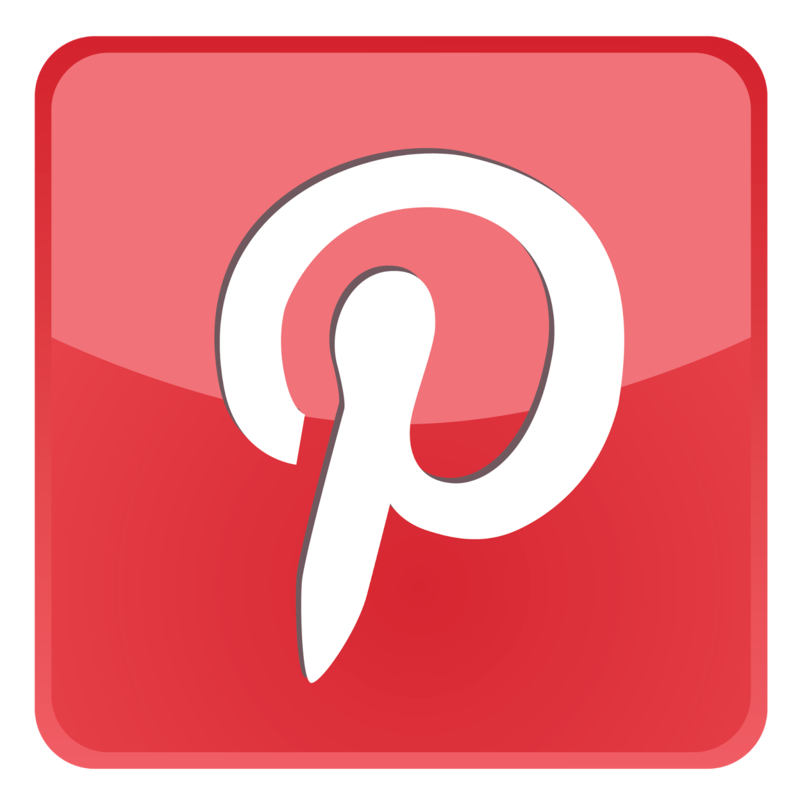 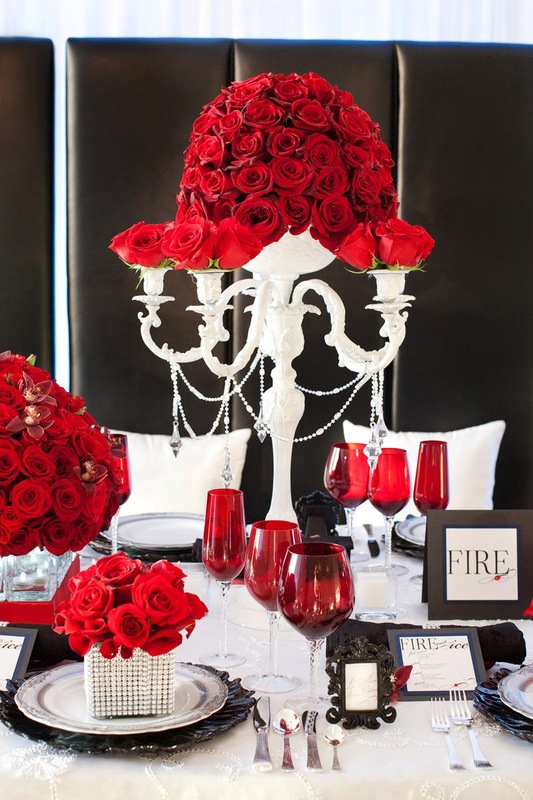 Most people who get married on this romantic holiday include red in their décor and their flowers and many use heart accents. 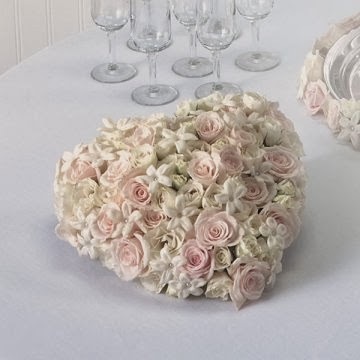 Heart shaped rhinestones in the bride's and the bridesmaid's bouquets as well as in the groom's and ushers boutonnieres are good examples of a classy way to integrate hearts in your wedding flowers. 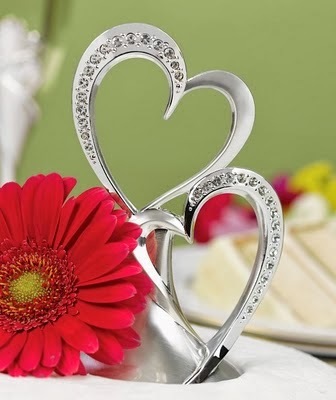 Other ways to include a heart theme at your wedding are: A heart shaped cake topper, a heart shaped balloon arch either at the reception hall entrance or behind the head table. 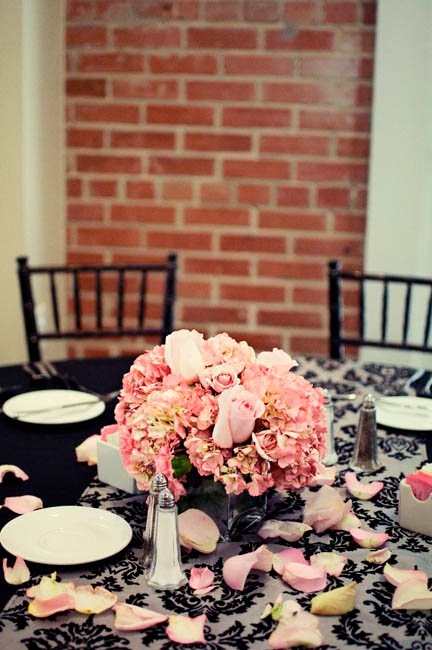 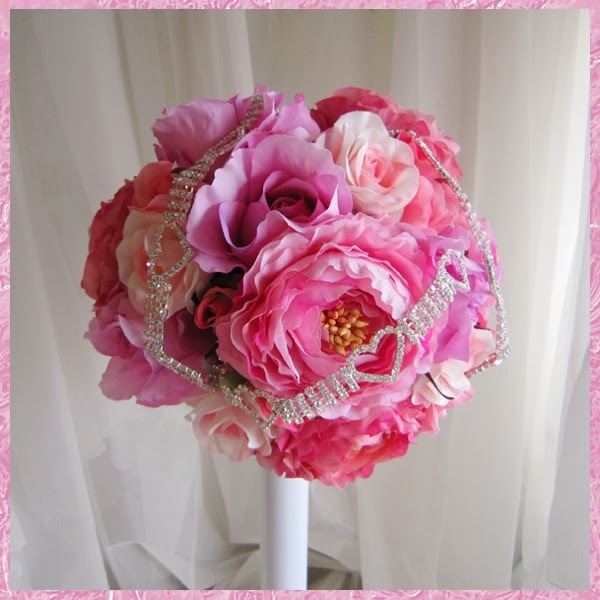 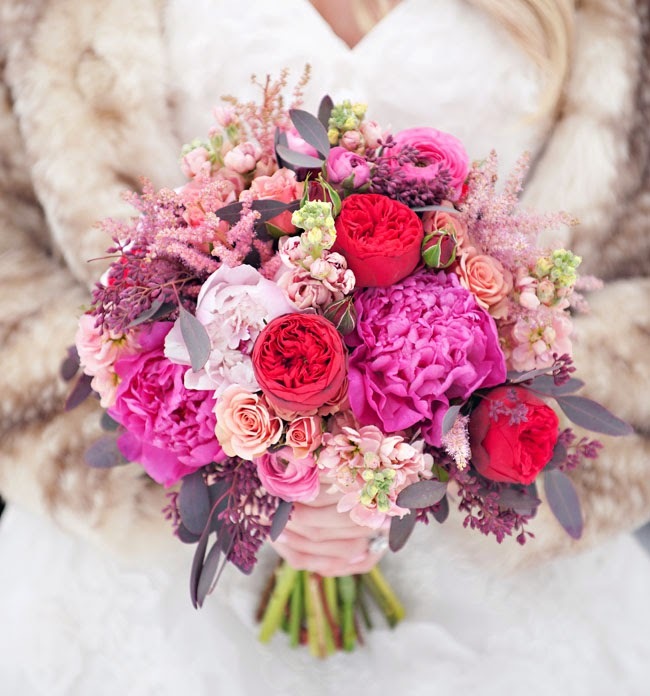 Flowers represent romance and therefore should be an integral part of your Valentine wedding. 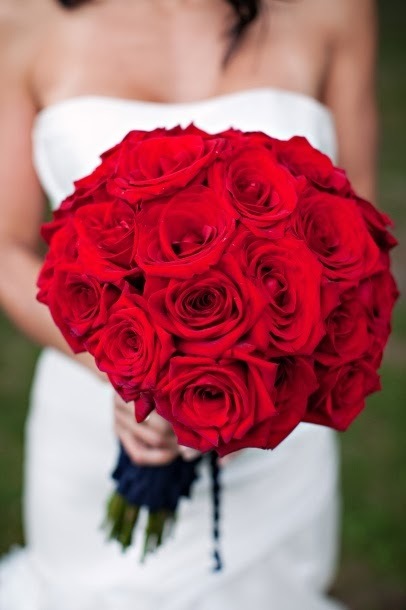 Obviously, the most popular romantic flower is the red rose. 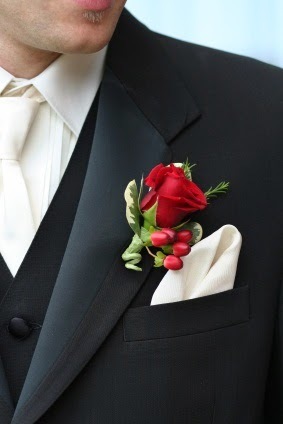 Symbolizing love, respect and admiration, the rose is the ideal flower to choose for your wedding bouquets, corsages, boutonnieres and centerpieces.